Smaller Wall Thickness Sizes 16ga. – 11ga. 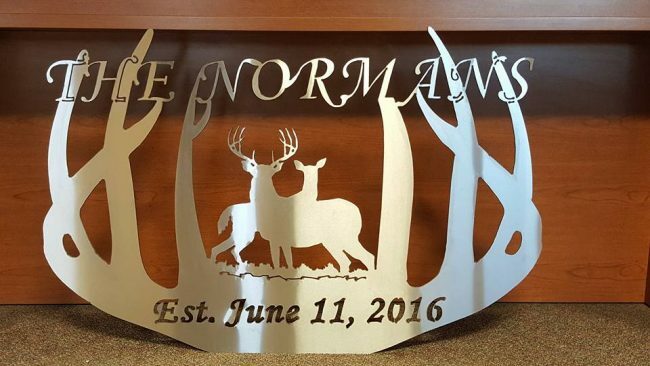 Larger Sizes 12ga. – 7ga. Larger Sizes 3/16″ – 1/2″. 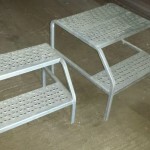 Some Sizes Stocked in Aluminum, Stainless & Galvanized. We stock most standard weights and have some sizes in heavier web thicknesses. Some Channel in Aluminum & Galvanized. We have black in most sizes but have limited stock in the other materials. GWI stocks welding gases for our customer’s needs. 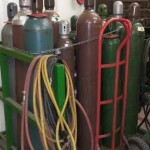 We receive delivery of gases once a week, with a supply of Oxygen, Acetylene, CO-2, C-25, & Tri-Mix Welding Gases, in various size tanks. GWI has many bolt bins, large and small! The most common items needed are in plentiful supply, such as : Course Thread Bolts, Grade 5 Plated from 1/4″ -1″ in lengths from 3/4″ – 12″, as well as Nuts, Lock Nuts, Flat Washers & Lock Washers. We do core drilling work to install many of our Misc Metals Components, so GWI keeps a supply of Hilti Concrete anchor bolts 1/4”-3/4″ in lengths of 3″ – 6″. 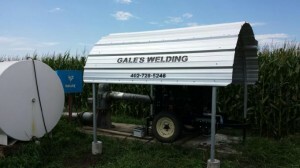 Gale’s Welding Inc., Irrigation Motor Sheds can be found all over the state of Nebraska, into Kansas and Missouri. 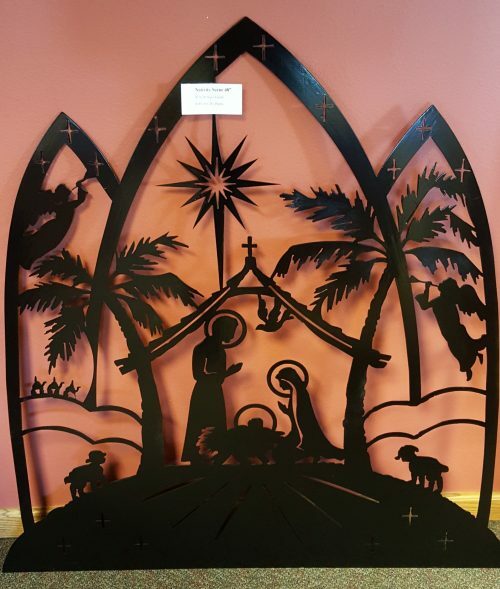 We make a standard size (8’ x 8’ x 10’), but do take special orders. We offer pre-cast concrete anchors, if you have no concrete pad to hold the shed in place for many years to come. The Motor Sheds are easily installed by customers, or we can take care of installation for you! 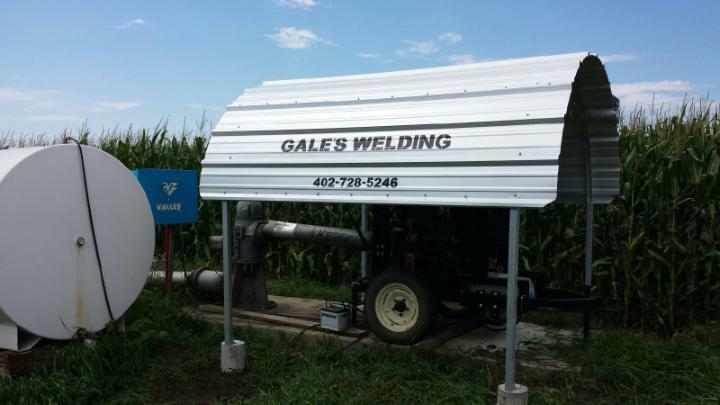 We fabricate a fully adjustable Irrigation Motor Cart, with or without generator brackets. The carts are made of 2.5” pipe size tubing. There are 3 types of Generator Brackets, so one is bound to fit your needs. 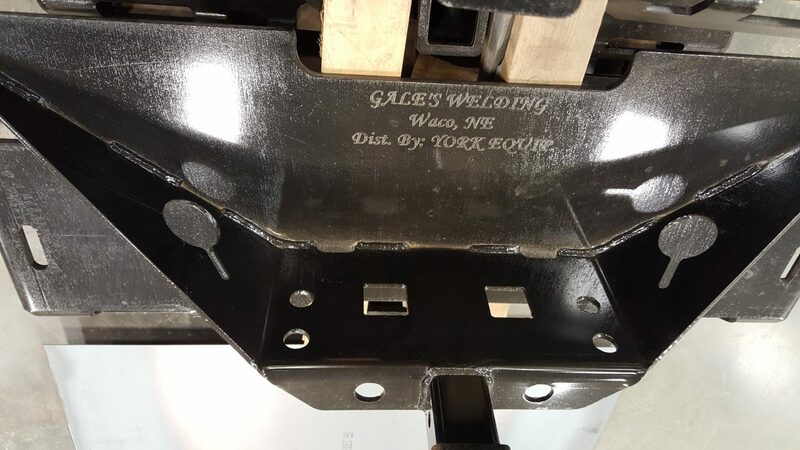 Our Bobcat Quik Tach plates are made out of 3/8″ plate to stand up to whatever you can throw at them. 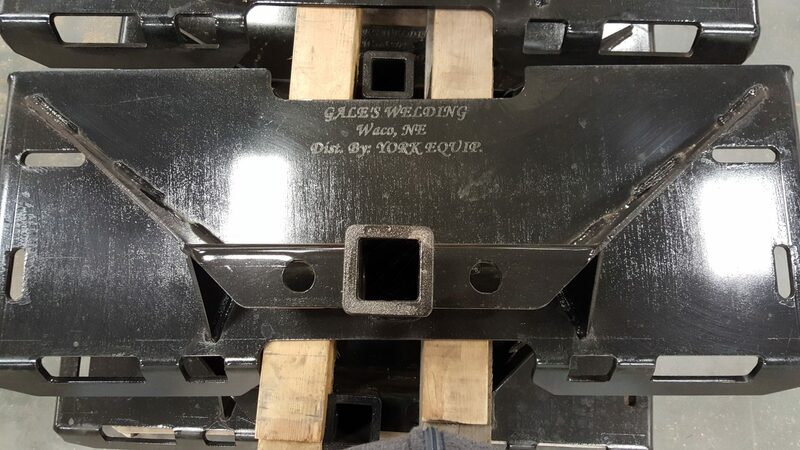 We offer a blank template plate as well as one with a reciever hitch welded onto it, to make moving trailers around a cinch. The plate with the reciever hitch has several slots in which you can store different ball sizes and hitch pins. 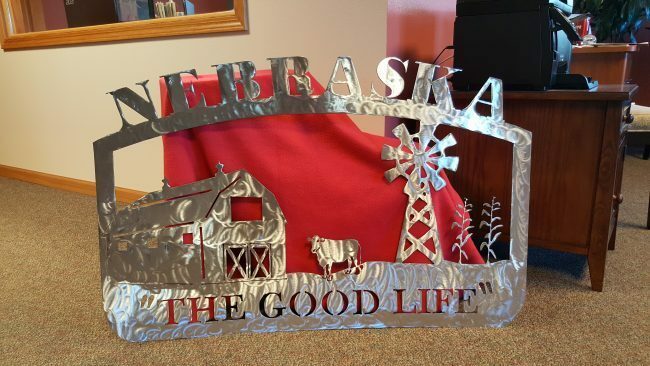 These items are for your truck, tractor, or automotive needs. 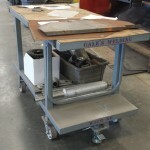 Our workbenches are all steel, and measure approximately 5’x 36”x 30”. 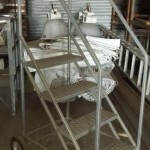 They have wheels on one end (optional), and include a lower level shelf. There are several All-Purpose Utility Steps. Starting with a 2-Step, the shortest, but the most popular, is very handy to use no matter what job you are doing. A 5-Step is best for gaining access to equipment that seems to get taller all the time! 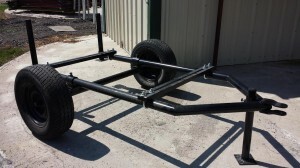 This model is typically used in truck shops for trailer work, and for work along-side the combines. We have also a 3-Step for work in between taller & shorter work. The Wheel Handlers are very handy asset for moving around your semi-dual wheels for brake and seal work. The tractor wheels are getting too tall and heavy to handle without the use of equipment, as well, so the Tractor Wheel Handler is the only way to get this job done. 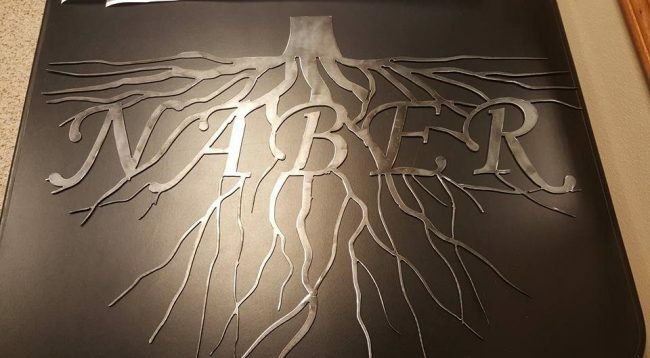 If you have a design for a piece of equipment that you think will make your work easier, bring us your ideas and we can help turn them into reality. 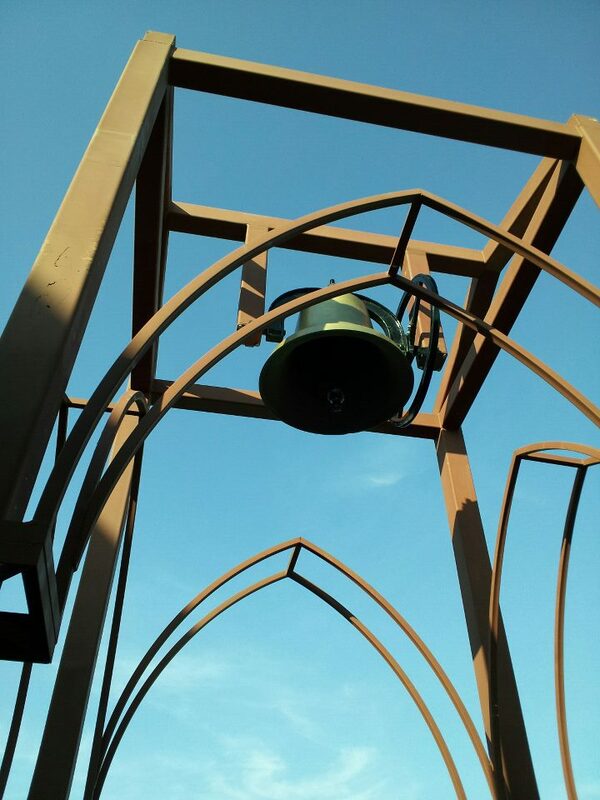 We have done many different types of ornamental iron work in the last 30+ years. 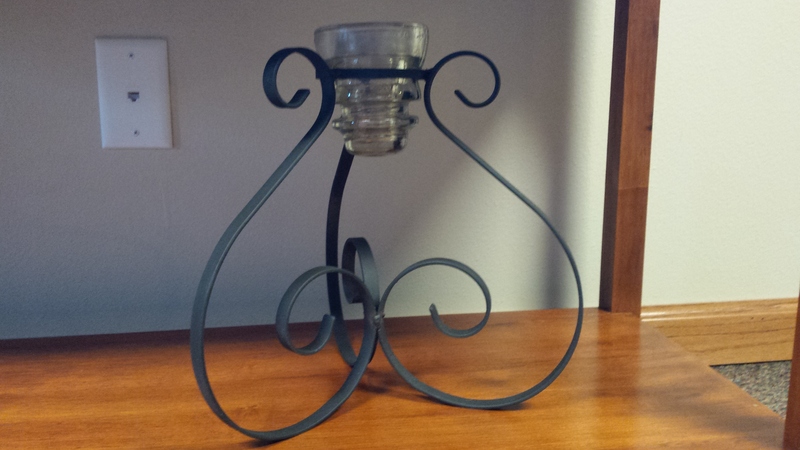 We make the smaller items, candle holders, shelf brackets and afghan racks to large stairs and balcony rails. The designs and possibilities are limited only by the imagination of the customer. 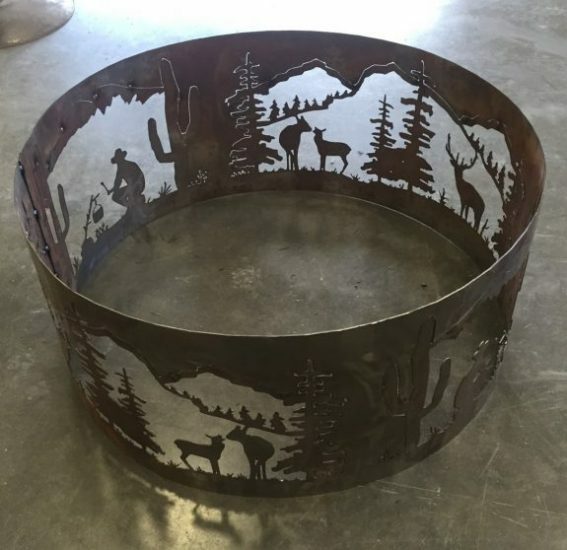 We have a multitude of brass, steel & aluminum castings available to use along with stamped sheet metal parts. 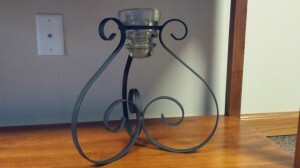 We can get cast iron light poles, mail box stands, chairs and tables. Our equipment enables us to make scrolls of many sizes. We bend pipe, angle iron, round and square tube. We also have a machine for twisting hot rolled square for railing pickets, and is capable of bending up to 1/2″ material. 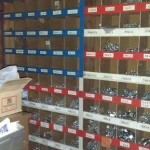 We have some items we keep on hand, stocked and ready to go for our customers. For the children or grand children we offer the “Sand Box Back Hoe”. 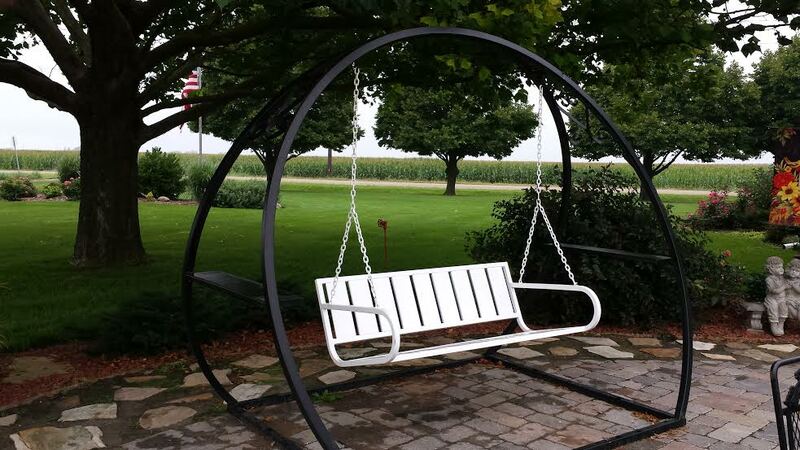 While you are watching them play in the sand, you can relax on your all steel Patio Bench Swing, also fabricated in our shop.